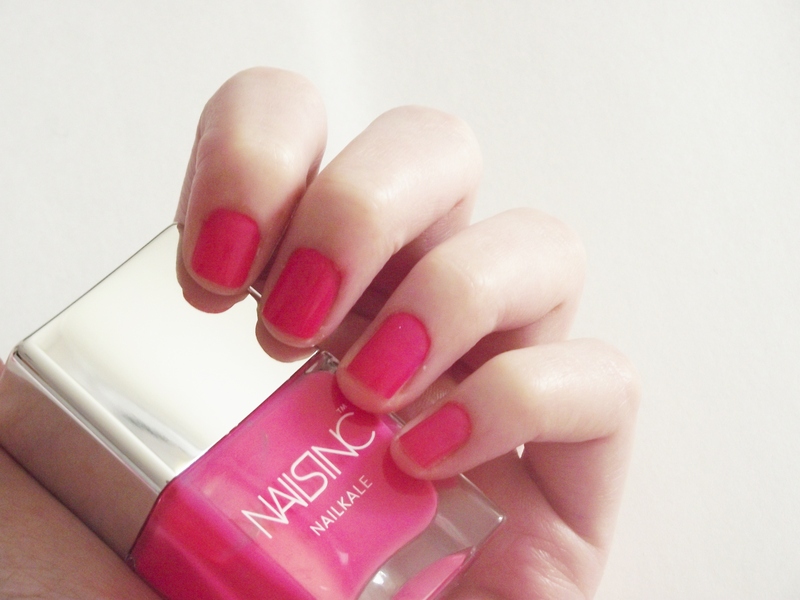 If you read my blog regularly you’ll know I’m a massive fan of Nails Inc. I was really lucky to receive a couple of Nailkale products a few weeks, ago you can see a full post here. I was incredibly lucky to be sent a couple of the actual colours to try and I can safely say I’m in love with the shades, the range and the formula. 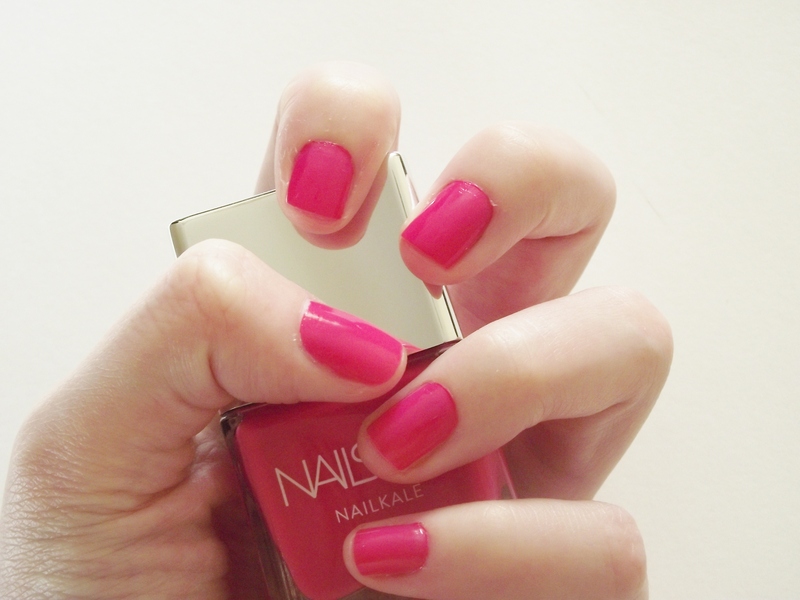 Regents Park* is a gorgeous bright, vibrant hot pink. It reminds of Shoreditch but it’s slightly brighter. I love it and I think it will become my go to pedicure colour. The formula of the Nailkale polishes are amazing. This picture is only one coat and it’s not a super thick layer, the colours are so opaque I don’t need to use two coats. Also they dry incredibly quickly, I would say they dry quicker than normal nail polishes. I have wrote quite a bit about the goodness of Kale in the nail polishes and you can read about it here and here. I cannot recommend this polish enough, I love the colour, I love formula, I just love the brand in general! A brow gel is a brow gel but it can be difficult to get a good because some of them don’t hold brows in place and others are great shaping brows but leave this weird white residue when they dry. I’ve been trying this one from RMK for the past few days and I’ve discovered it holds my brows all day and, importantly, it stays clear all day. I’ve never tried anything RMK before because I don’t live near a stockists and I’m always wary of trying brands I haven’t seen in real life but I’ve been really impressed with this and I like the packaging. I think I’ll need to try a mascara next. What do you think? What do you use on your brows? 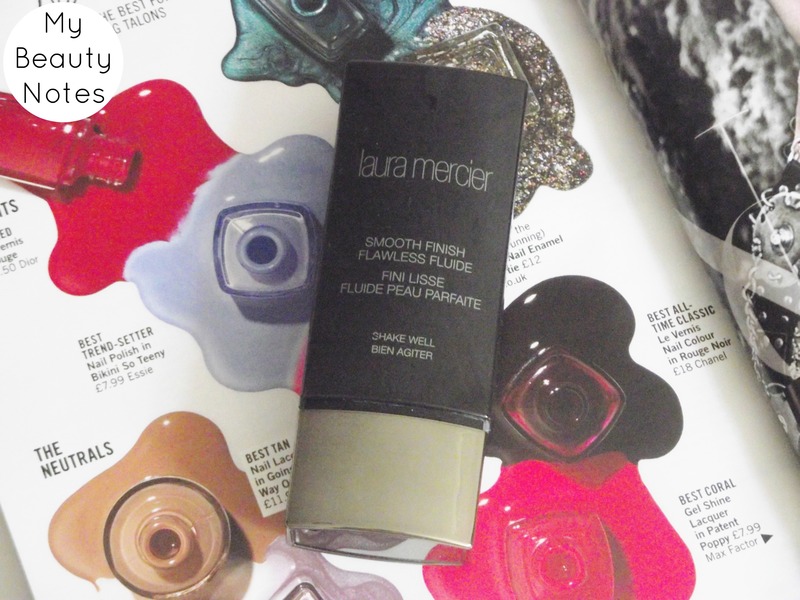 If you read my blog regularly, you’ll know I’m a huge fan of Laura Mercier. I’ve never been disappointed by Laura Mercier, everything I’ve used has always been really fantastic. When I discovered Laura Mercier was launching a new foundation, I was obviously quite excited and I’ve been testing it over the past few weeks so I can give you a comprehensive review. In short I really, really like the Smooth Finish Flawless Fluide. Firstly, I love the shade range, the choice of shades is huge there’s a good chance you’ll find a match. The consistency is really thin and runny (think Chanel Vita Lumiere Aqua) and it has to be given a good shake before using so the ingredients can mix together. For reference I have combination skin, my t-zone is oily and gets shiny quite quickly but the rest of my face is dehydrated. This is settles to a matte finish but not a horrible dry, cakey matte look but natural almost leaning towards dewy. It makes me looks healthy and awake but not at all shiny or greasy. It lasts well over eight hours on me without oxidising or getting shiny, I didn’t this foundation most days and it still looked good at the end of the day. The coverage is very buildable, you can get a sheer finish just by applying a small amount but it can be built up to medium coverage just by adding more layers but it doesn’t look heavy. I recommend this foundation to all skin types because it’s matte enough for oily skin but it’s still hydrating and it looks very natural. I think you really need to get a counter and get matched because it’s fab. A few weeks ago, The Country Candle Company were looking for bloggers to review candles. Now I’m not a candle obsessive like some people but I do like scented candles but I’m not the type of person to spend a fortune on a candle because I feel like I’m burning my money away! Do you ever feel like that? However, The Country Candle Company is really reasonable priced and the quality is fab. The brand is a small company based in Wiltshire in England. The candles are handmade in a factory using premium ingredients. 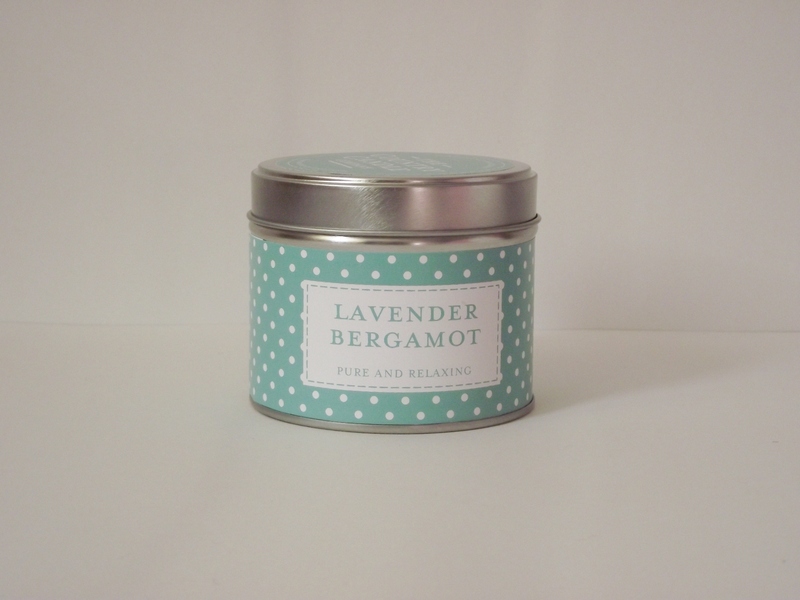 I was sent Lavender and Bergamot from the Polka Dot Collection. Firstly, I love the packaging, I love candles in tins and I love anything with polka dots. This candle is priced at £8.50 which is pretty reasonable and it has a burn time of around 30 hours. The scent of my one is quite herbal, it reminds me of a spa or a health food shop but in a nice way. I don’t usually anything with a herbal scent but I really like this. What do you think? Will you be trying any of the candles? We all know I love my nail polishes, especially autumnal shades so when I seen Haute House from Ciate, I had to buy it! I posted some picture last week about it because I had ordered it but it hadn’t came but now it has so I thought I would show you. First I love the little house, it looks so cute and I think it would make a fab gift for someone. I don’t know anyone who would be disappointed to receive this little set. 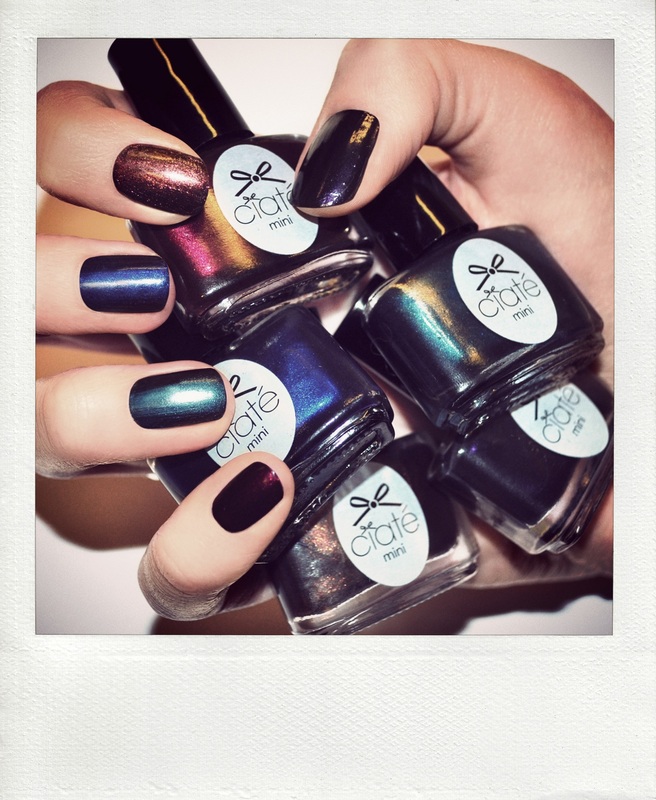 There are five polishes in the house – Knee highs – royal blue, Sass pot – liquified lightning purple, Tickle my fancy – rich emerald, Can can – deep burgundy, For the frill of it- molten gold. I absolutely love this and you can expect swatches over the season when I start wearing the polishes. What do you think? Will you be buying it? 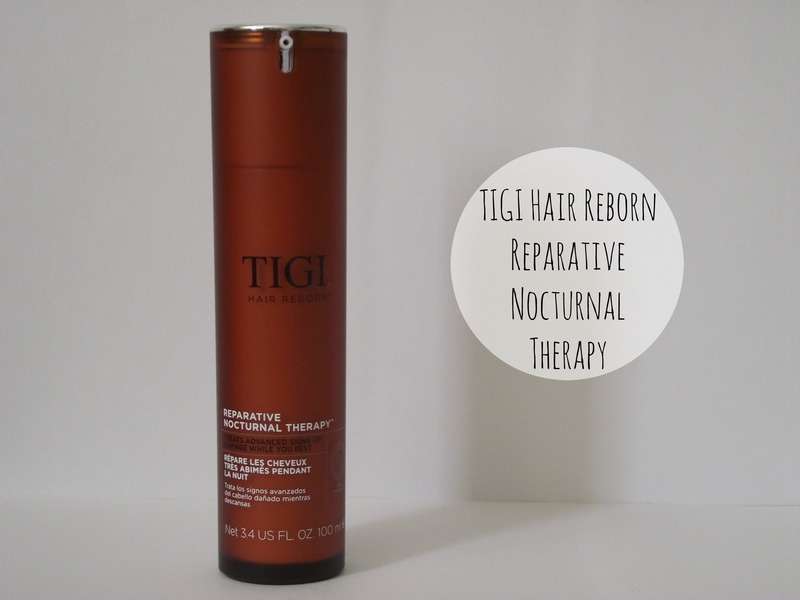 TIGI’s latest hair mask, Hair Reborn Reparative Nocturnal Therapy, is designed that needs a little extra TLC because it’s been damaged through the sun, heat styling or just general neglect. We’re all guilty of skipping heat protection or using harsh products so it’s good to have an intensive mask in your beauty stores to pamper you locks. As the name would suggest this mask is designed to be used overnight. Around once a week, before bed, you emulsify two to three pumps and massage it into the mid-lengths and ends and then sleep on and shampoo out in the morning and the formula is designed to avoid any product on your pillow. Among the ingredients is Keratin, Kervais and Babassu Oil which seals damaged cuticles and therefore gives a smoother look to the hair. It also claims to rejuvenate the hair. I’ve only used it a couple of times so it’s too early to stay if it’s having a long term effect to my hair by rejuvenating it but I can say it made my a lot smoother in texture and appearance and my hair was super shiny. Will you be picking this mask up? Most of the Autumn/Winter collections are starting to launch and one of my personal favourites is Hollywood Collection from Leighton Denny. If you read my regularly, you’ll know I’m a big fan of Leighton Denny care and colour products so I thought I would show the gorgeous Hollywood Collection. First up is Who Are You Wearing which looks like a gorgeous bronzy gold shade with a gold shimmer. I think this will be perfect for the Christmas party season. Next is one of my personal favourites from the collection, My Name Is Lights. It looks like a super sparkly glitter. I think this will be hugely popular because it looks a bit different to all the other Christmas glitters. Next up is Click, Click, Flash, Flash which looks like greeny, teal shade with navy and silver glitter running through it. No Pictures Please is a bold blue, judging by the picture, I would say it has purple base. If you want to go classic this festive season, why not go for a true, metallic red. I’m So Hollywood looks like a gorgeous red with a gold/bronze shimmer, perfect for Christmas. If colour isn’t your thing, there is a gorgeous greige shade in the form of Where’s My Limo? What do you think of the collection? Will you be picking up any of the shades? Tigi Catwalk is one of my favourite hair brands. Everything I’ve tried from the brand has really impressed me and the products smell amazing. The brand has collaborated with designer, Mara Hoffman to produce a free hair accessory with any two Catwalk purchases from salons stocking Tigi. I’ve been trying a couple of products from Catwalk and they’re became firm favourites already. 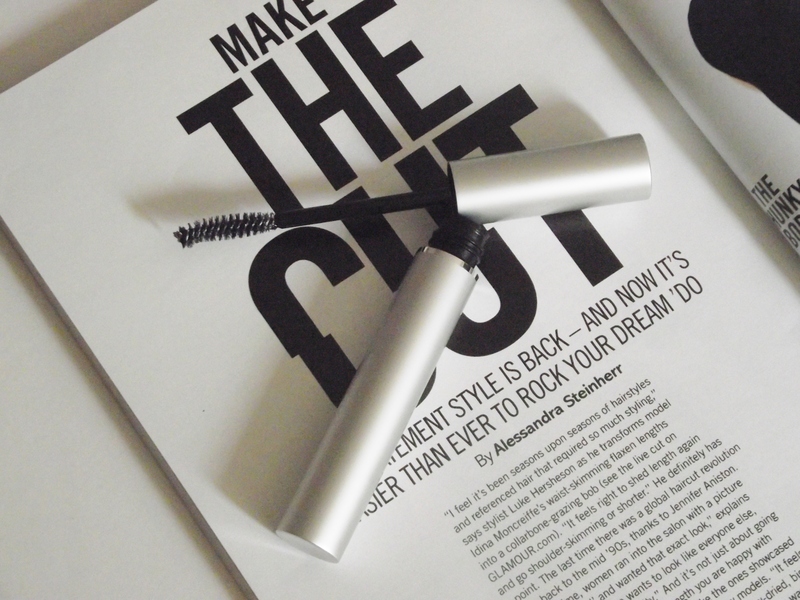 First is the Blow Out Balm which is designed to smooth hair and add shine. I absolutely love it. First it smells amazing! I tend to avoid hair products that are described as a balm because they tend to feel quite heavy and thick in the hair and they usually make my hair greasy. However, this doesn’t, I’ve been applying two pumps to the mid-lengths when my hair is wet and using a paddle brush and my hairdryer to dry my hair. When I’ve used this my hair has dried a lot quite and it feels smoother and the frizz is gone. Also my hair feels really soft and it looks really shiny. I really like the product and I can’t recommend it enough. Next is the Bodifying Spray which is designed volume and bounce to a blow dry. I used this one wet hair and dried my hair quite quickly, I didn’t use a brush or any technique. My hair was noticeable bigger looking but it wasn’t knotty or tangled. I definitely recommend this if you like big hair but you still want it to be manageable. Ciate does the best nail gift sets. This year, Ciate launched two “houses” filled with five nail polishes and I loved both. This autumn, they’re launching Haute House and I absolutely love it, I spotted it a few months ago online and I decided there and then I needed to get it the minute it launched. Behind each of the windows, there is a nail polish. All of the shades look gorgeous and perfect for the upcoming season. The shades are rich, jewel shades with an ink rich formula. I’ve just found this on ASOS, priced at £22. I love it and I’m off to order because I need those shades in my collection for the autumn so you can expect a full blog post and swatches in the near future. There’s not much to say about these nails but I really like the simplicity of polka and I love monochrome. I used Models Own Snow and Black Magic.